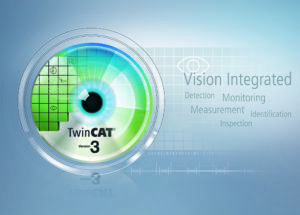 With TwinCAT Vision, Beckhoff has incorporated comprehensive image processing capabilities into its PC-based control system. 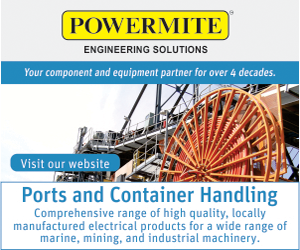 TwinCAT software unites a comprehensive range of machine functionality (PLC, motion control, robotics, high-end measurement technology, IoT, HMI and now machine vision), all in an end-to-end engineering and control platform. 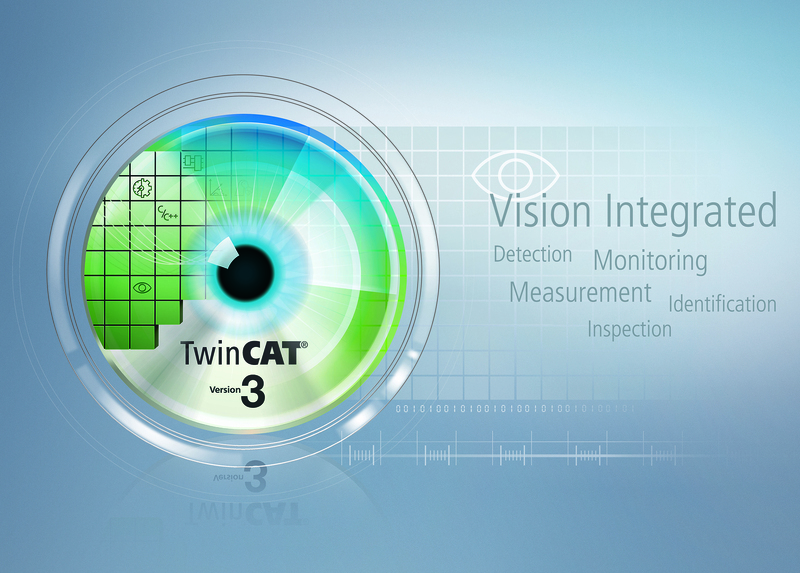 With this level of integration, TwinCAT Vision eliminates the need for separate vision solutions, often developed by third parties. The software opens up vast innovation potential in machine building – for instance, through consistent real-time synchronisation with other automation tasks or support of advanced track-andtrace solutions. GigE Vision compliant cameras of almost any kind can be added easily – even in parallel – via standard camera interfaces and configured in TwinCAT Engineering. The cameras can also be calibrated directly, either in the engineering environment or mid-process in the runtime system.